This private airport transfer makes getting to your Hanoi hotel stress-free. You and your private party will be greeted by a professional driver on arrival at Noi Bai International Airport (HAN). Relax with efficient service to your accommodation. 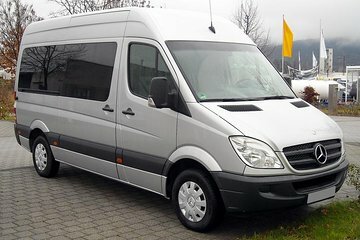 Private and spacious vehicles can accommodate up to 10 passengers. Convenient to have your driver meet you at the airport with a sign. But, very little English speaking knowledge.